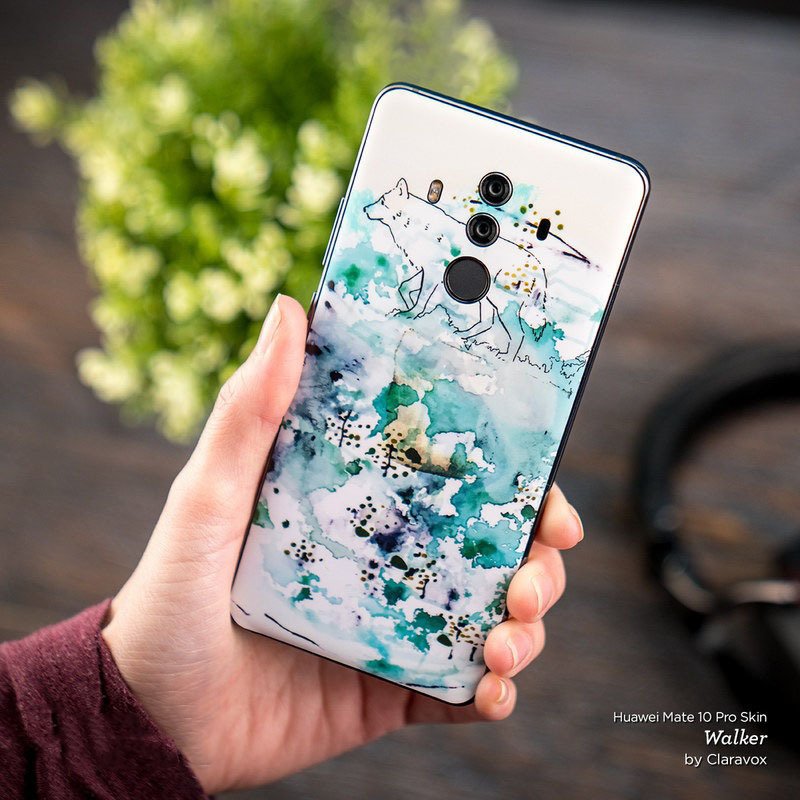 iStyles Huawei Mate 10 Pro Skin design of Blue, Red, Sky, Pink, Line, Architecture, Font, Graphic design, Colorfulness, Illustration with red, pink, blue colors. Model HM10P-JOURNIN. 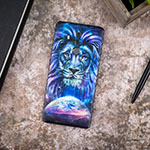 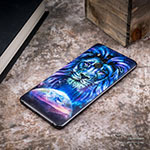 Added Journeying Inward Huawei Mate 10 Pro Skin to your shopping cart.